Can I add Annotation Feature into My Flipbook? I think my created flipbook is not cool, it just can flipping and flipping. I want to add an annotation on my flipbook. Readers can use this features to signify the need for an error correction or add suggestion. So, can I add this annotation feature on my flipbook? Luck you’re here with A-PDF FlipBOOK Maker. Today I’ll show you how to add annotation function on flipbook with FlipBook Creator. You can use it to adding little pop-ups, speech bubbles or lines. 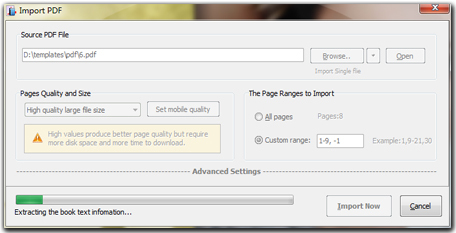 Step1: Import PDF. Open FlipBook Creator on your computer, start a new project and then import PDFs. Step2: Design Flipbook. Choose template from build-in resource, you can also change flipbook background image and add function buttons like zoom, fullscreen, print, download, etc. Step3: Add annotation. 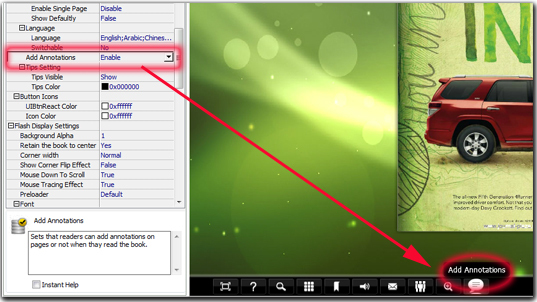 Find annotation settings under custom panel, and then enable this button, apply change you will find the annotation button has display on your flipbook. (Custom Panel -> buttons bar -> Add Annotations -> Enable). Step4: Output Flipbook. 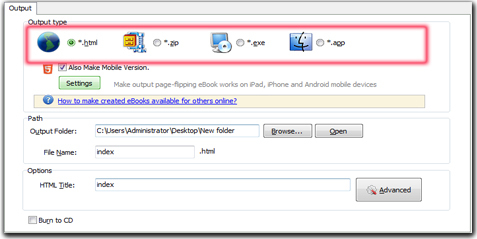 Click Publish button to publish flipbook as HTML, ZIP, EXE and App format. 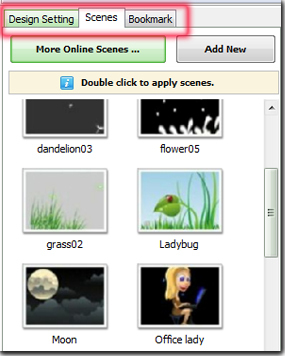 Click “Upload Online” to upload on FlipBook Creator Online Server.